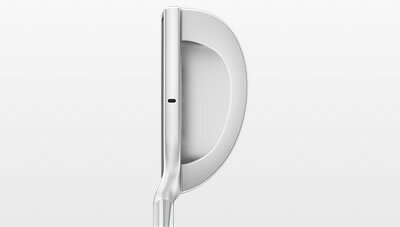 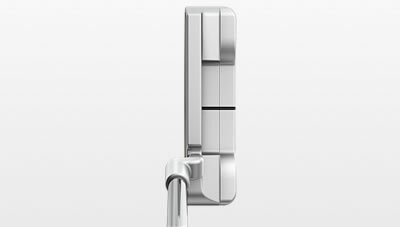 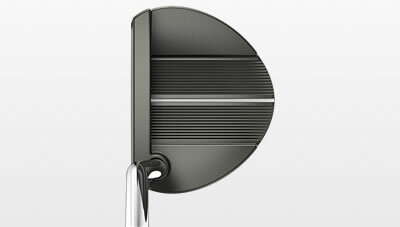 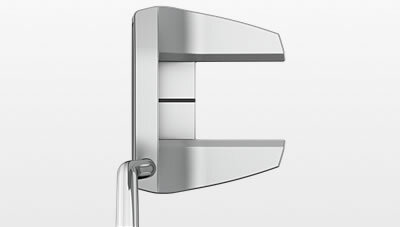 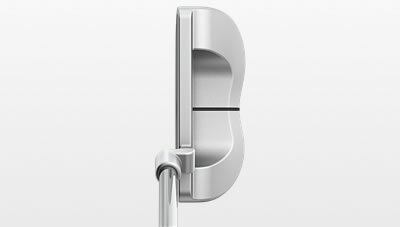 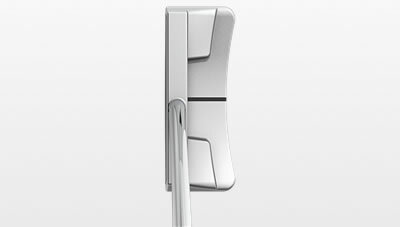 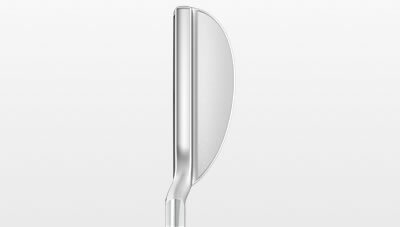 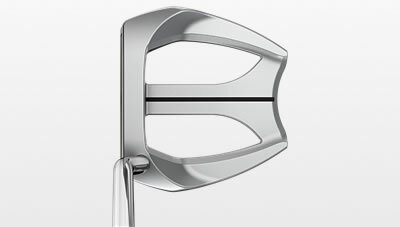 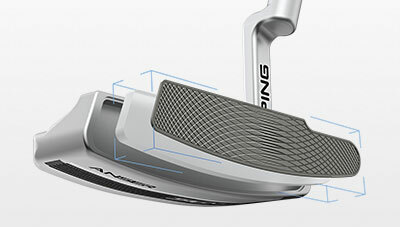 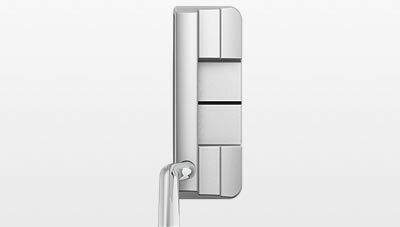 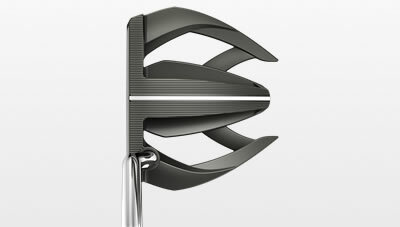 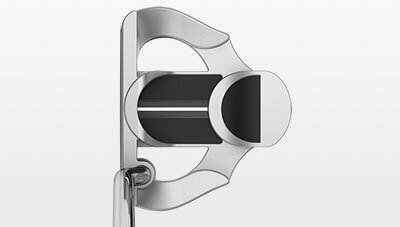 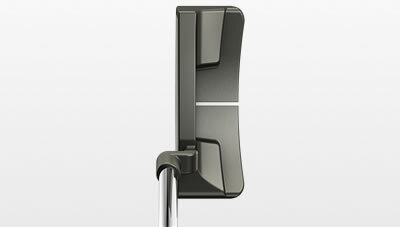 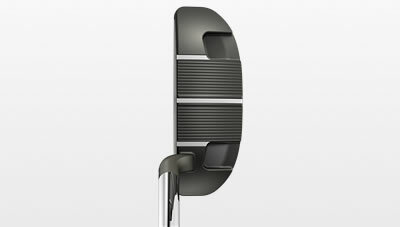 The Sigma G putter family sets new performance standards in feel, stability and touch. 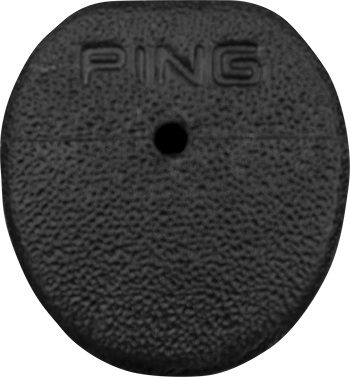 Covering the entire hitting surface is an innovative insert combining highly responsive Pebax elastomer and a milled aluminium face to provide full-face forgiveness. 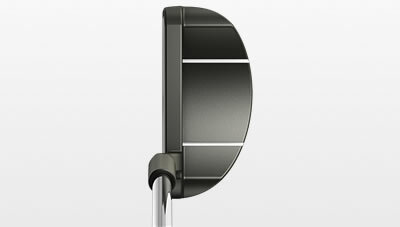 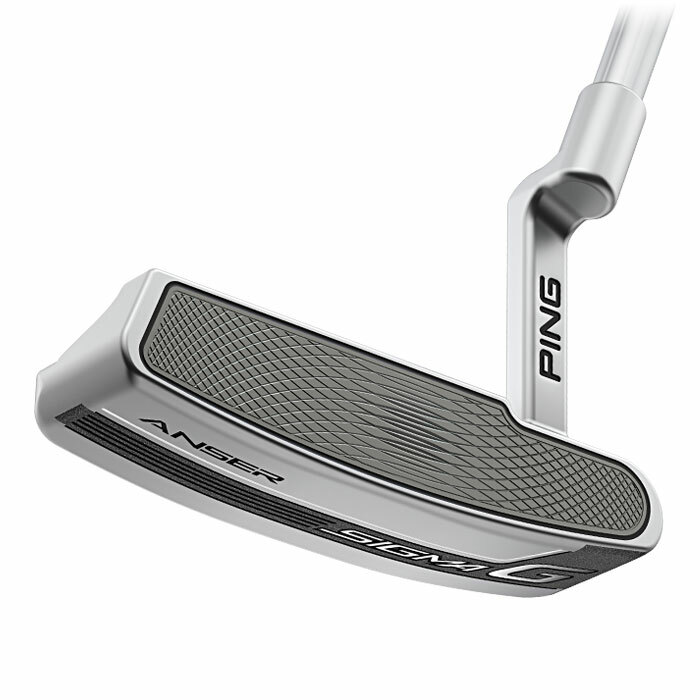 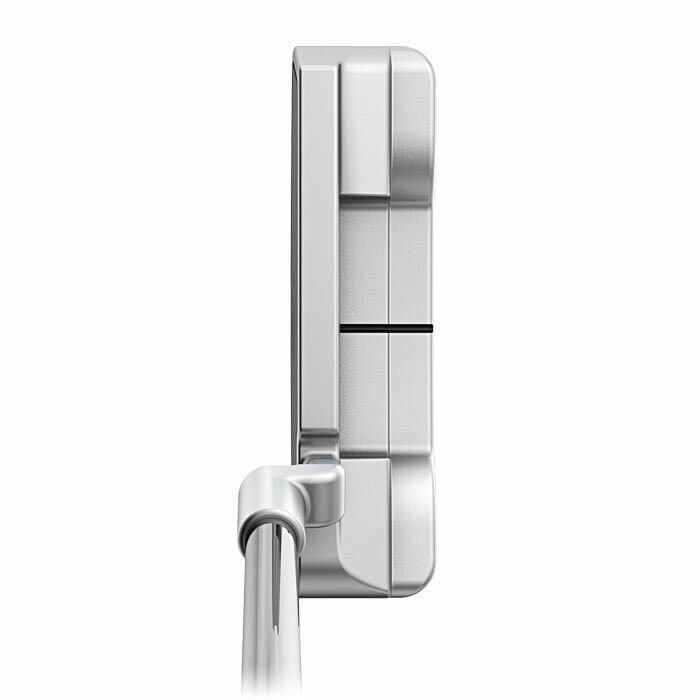 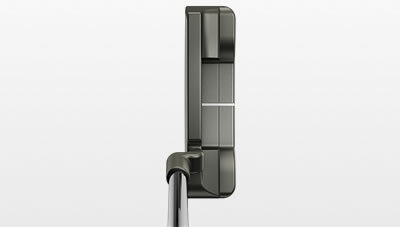 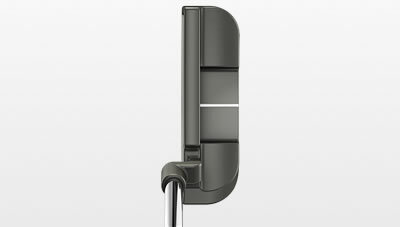 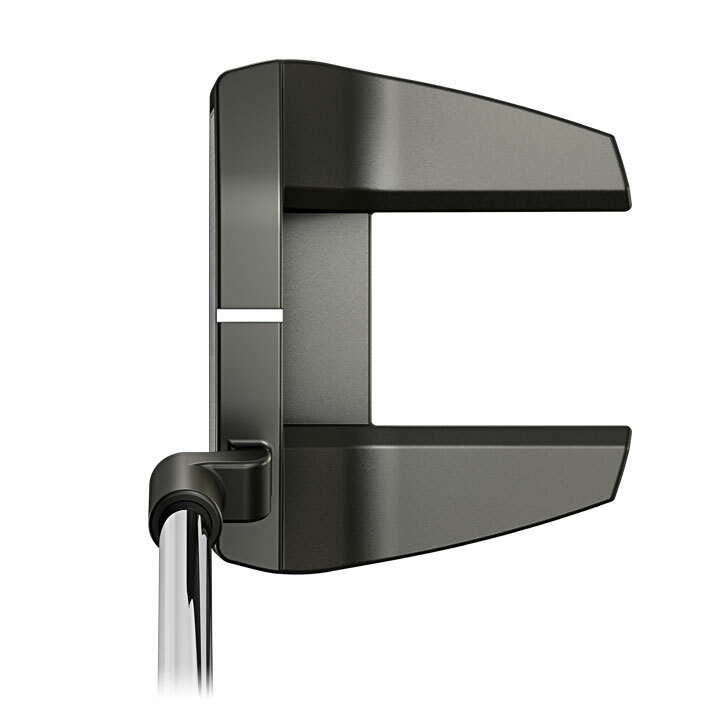 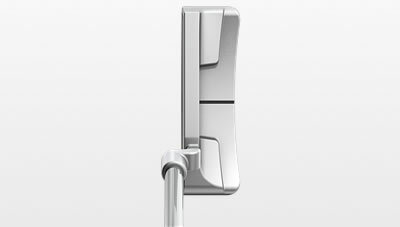 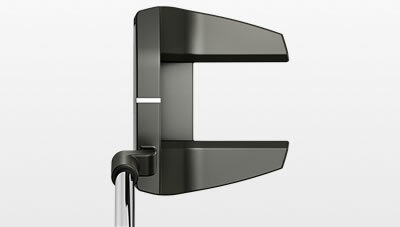 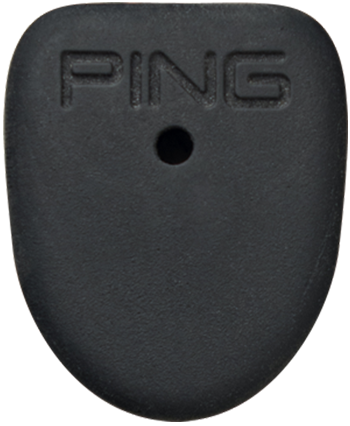 A softer feel and consistent ball speeds will help you hole more putts than ever. 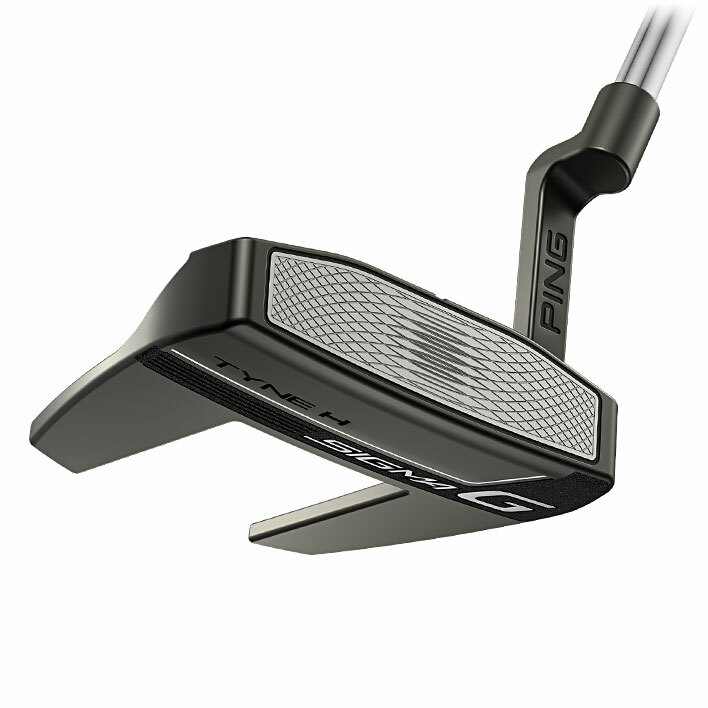 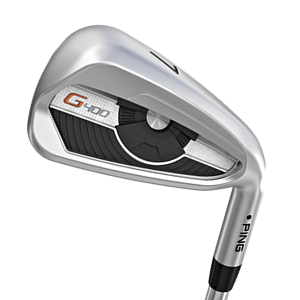 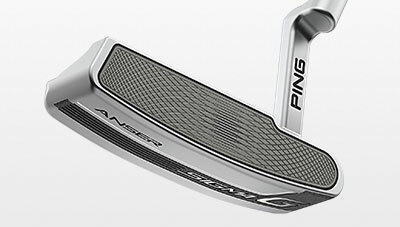 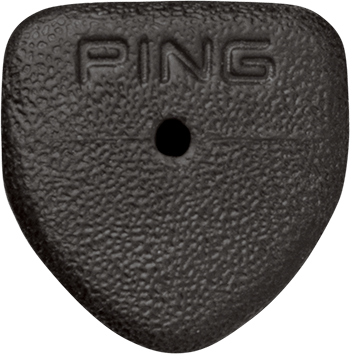 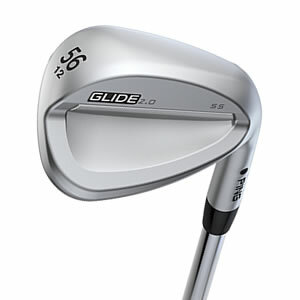 A high-energy Pebax elastomer insert behind the anodized 6061 aluminium face provides a soft feel without slowing ball speed, ensuring full-face forgiveness and consistent distance control.